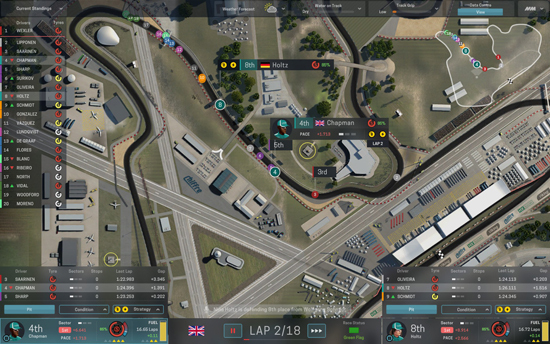 on Thursday 15th December at 3pm GMT, the ‘Everyone’s a Winner’ update for Motorsport Manager will go live. 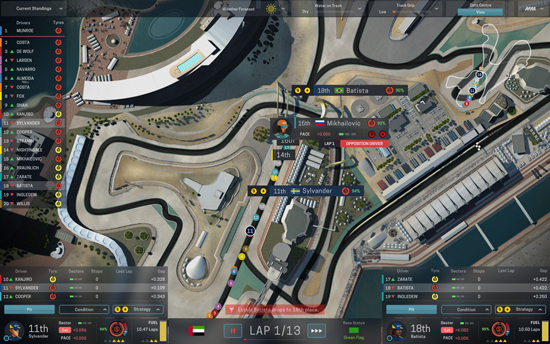 The update includes the all-new 2D mode, letting players switch instantly between the 2D and 3D visual of the race, for an even better tactical overview of the race. 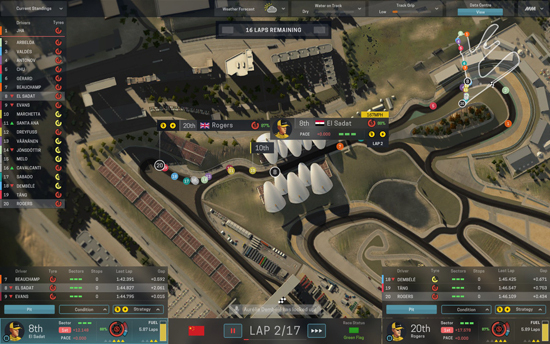 The 2D mode will also enable lower spec laptops and desktops to run the game by changing the full 3D race engine for a less graphically intensive overhead view, while still allowing you to experience the persistent world of motorsport as you try and take your team to the top. The minimum specs for 2D mode can be found below. 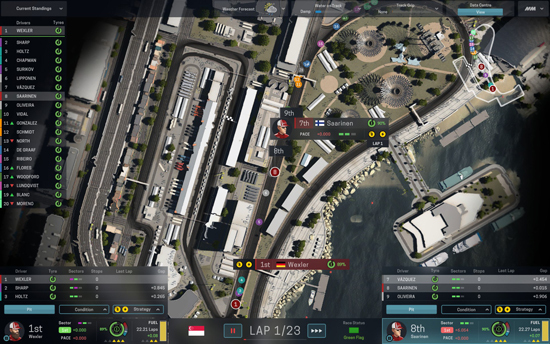 The update will also include a fix for the blue-flag issues, as well as other balancing updates. 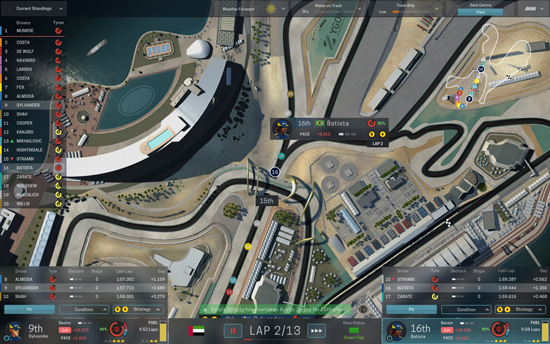 ‘Everyone’s a Winner’ is a free update and will download automatically. But that is not all, we can also reveal that Steam Workshop will go live in February 2017! 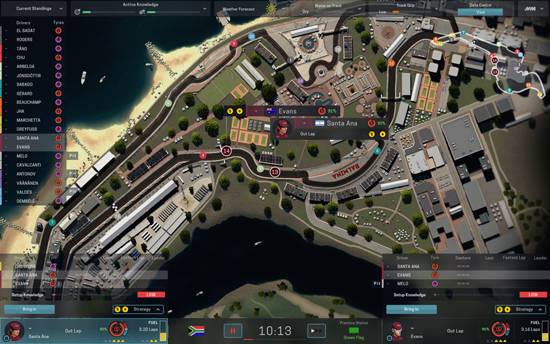 We’re working hard on making sure that players can create, manage and search for exciting user-generated content, opening up the game to the community. 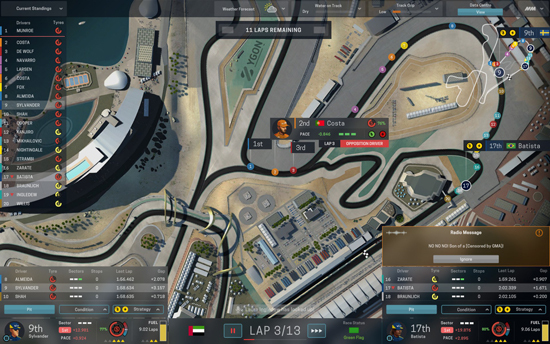 Motorsport Manager raced on to PC and Mac on November 10th and thousands of players are already loving it, with 91% positive steam reviews and the average user playtime at 45 hours after only a month. Keep an eye out for all our ongoing updates and patches, as we’re hard at work on secret new expansions for the game and will have more news in the new year. OS: Microsoft Windows 7/8/10 (64-bit). Hard Drive: 16 GB available space. Processor: Intel Core i5-3470, 3.20GHz or AMD FX-6300, 3.5Ghz. Graphics: nVIDIA GeForce GTX 660, 2 GB or AMD Radeon HD 7870, 2GB or Intel HD 500 series.